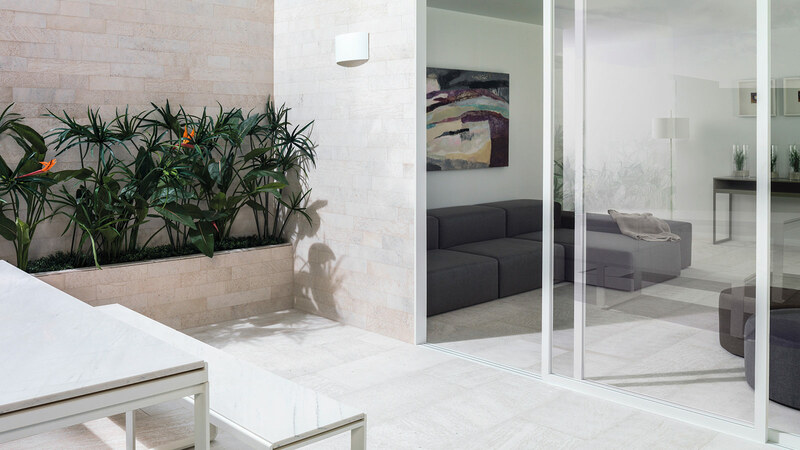 Natural stone, ceramic wood, white Krion and green or blue mosaics are just some of the designs presented by the eight companies from the group for indoor and outdoor areas. 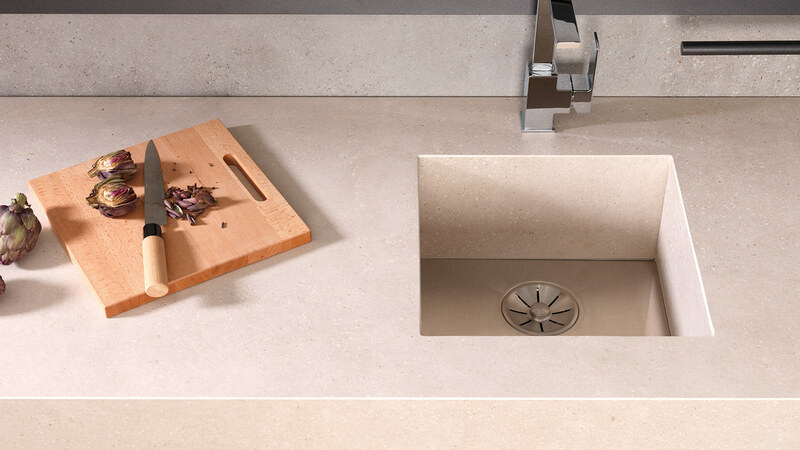 Fine materials and signature designs will set the trends in bathrooms and kitchens. 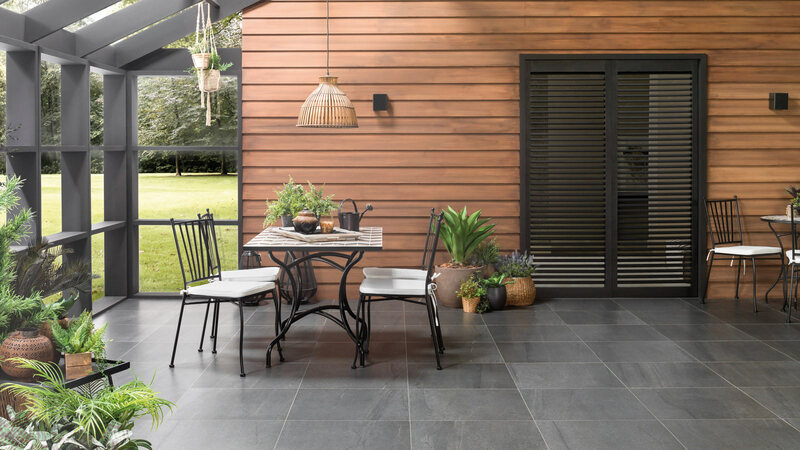 With the arrival of spring, indoor areas look for more light, whereas outdoor areas look for more space and harmony. 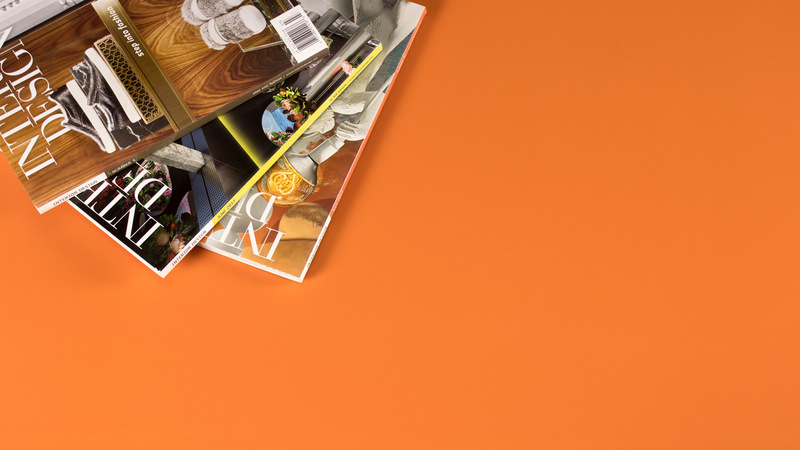 A seasonal change where bright colours and light materials define the main trends in interior design. 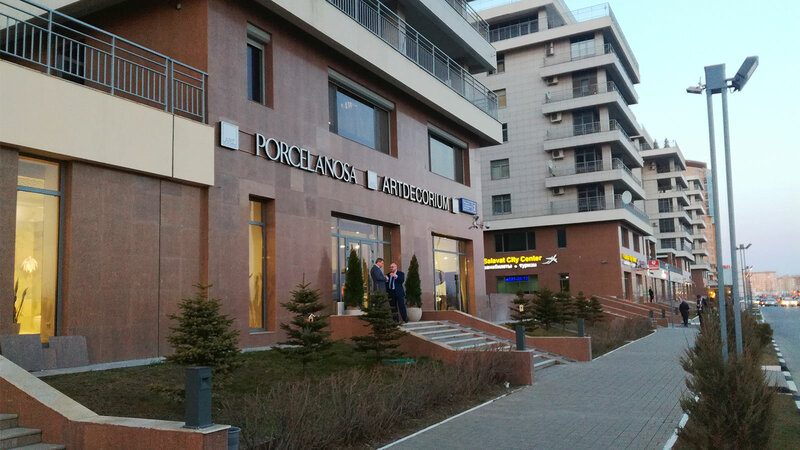 This is the case with PORCELANOSA Group's collections, which include: ceramic wood, mosaics inspired by watercolours, wall tiles with natural motifs; along with minimalist furniture for kitchens and bathrooms. 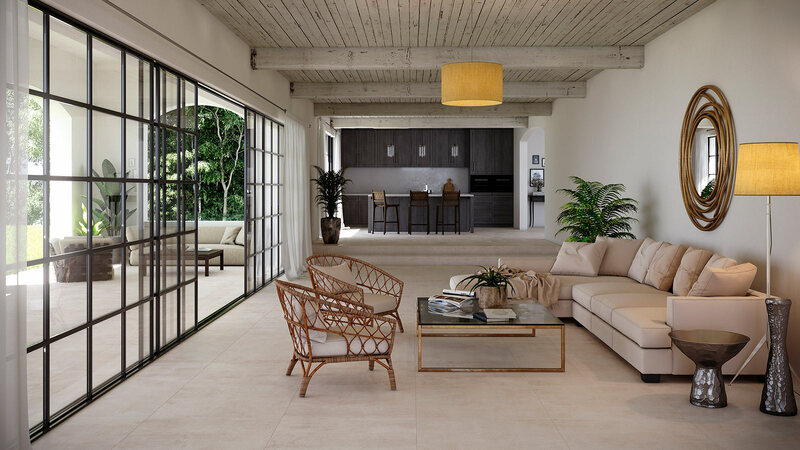 The Prada Caliza and Mombasa Caliza collections from Porcelanosa and the Metropolitan Nature collection by Venis came from solid and rough stone. 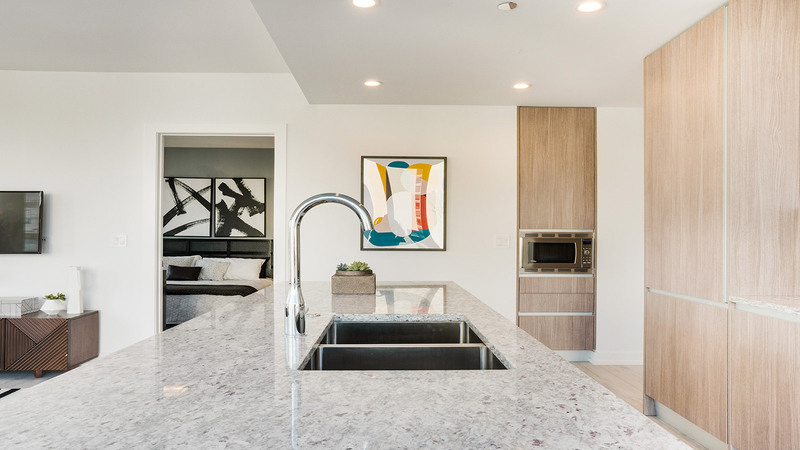 These are extensive pieces which provide greater width to the space through their textures and chromatic combinations. 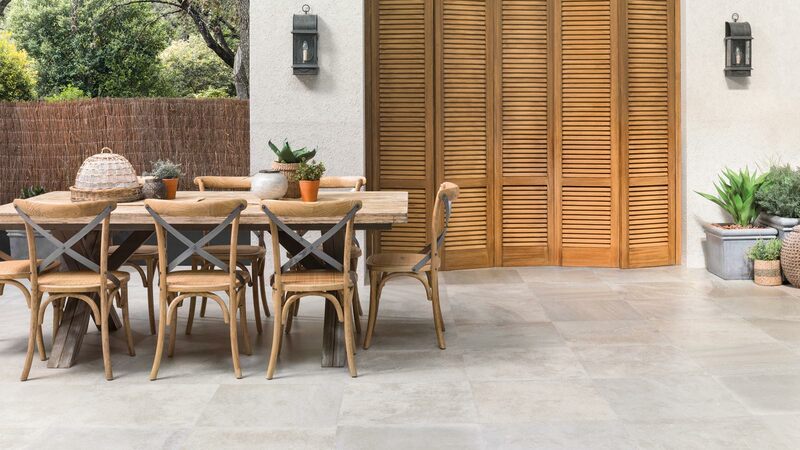 Natural limestone predominates in the Amsterdam collection by L'Antic Colonial, whose beige and grey tones offer greater lightness to the space. Another design from the company is the Mozarabic style ceramic for indoor areas. This is the case with the Nazari series whose white, pink, brown and blue tones bring more freshness to bathrooms and kitchens alike. 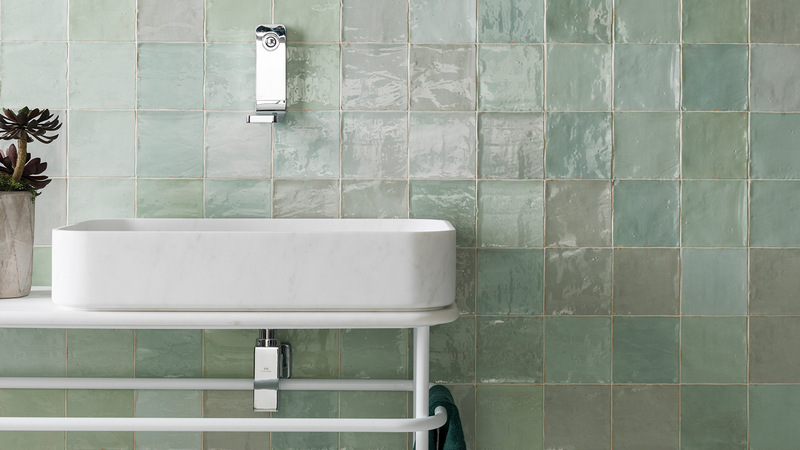 The greens, blues, mustards and intense greys also define the White & Colors wall tiles from the Porcelanosa collection. Its three series: Sevilla, Malaga and Ronda; all bank on greens, pinks and intense greys for the indoor rooms. 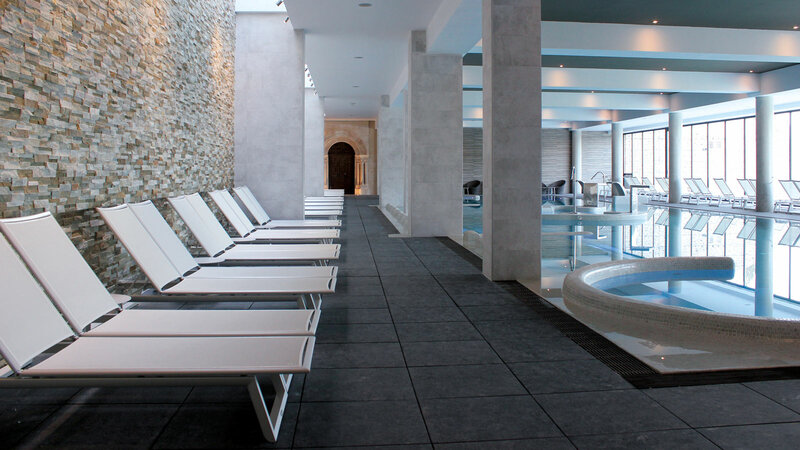 For the terraces and the pools, Urbatek designs Krono and Deep. These collections are characterised by their earthy colours and their high durability. Qualities to which the Anti-slip technology should be added. This increases the resistance to high temperatures, impacts and rainfall. 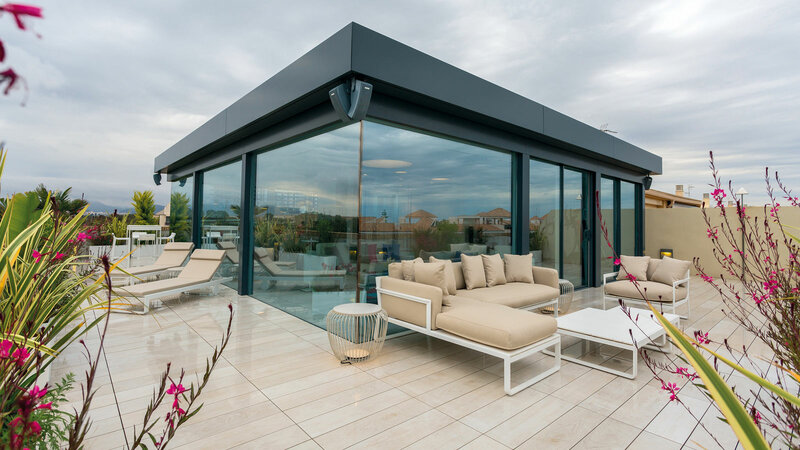 For these types of spaces, Butech has implemented outdoor raised floors on plots and waterproofing systems like Sylastic, which guarantees the perfect placement of PORCELANOSA Grupo materials. This product provides great adherence and complete waterproofing for the wall tiles. Ceramic wood is another must for this season. This is the case with the Starwood series, which has greater resistance and warmth through its 26 tonalities. 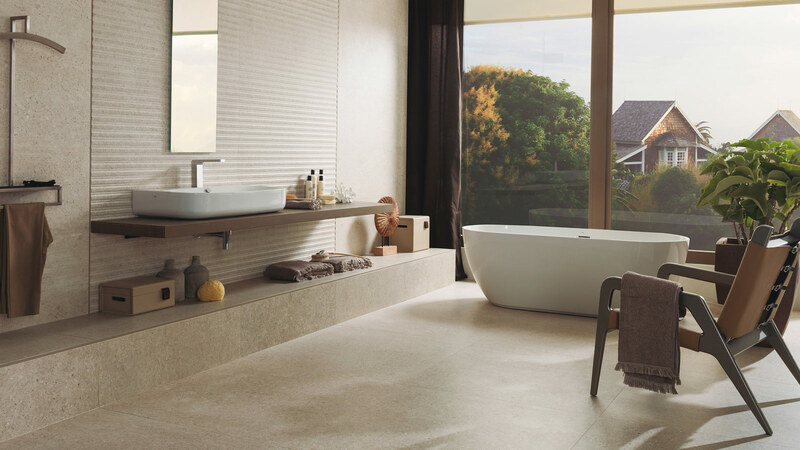 The Barcelona collection by Porcelanosa brings more freshness to rooms, such as kitchens and bathrooms. Its hydraulic tiles reproduce the floral and geometric motifs typical of those nineteenth-century palatial buildings. 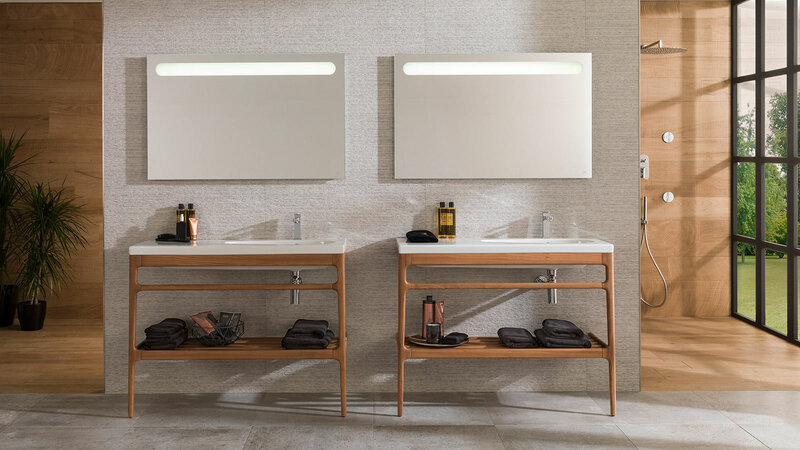 The Wabi E9.30 XLIGHT Bottega Caliza Silk by Gamadecor mixes harmony and functionality in all its areas. 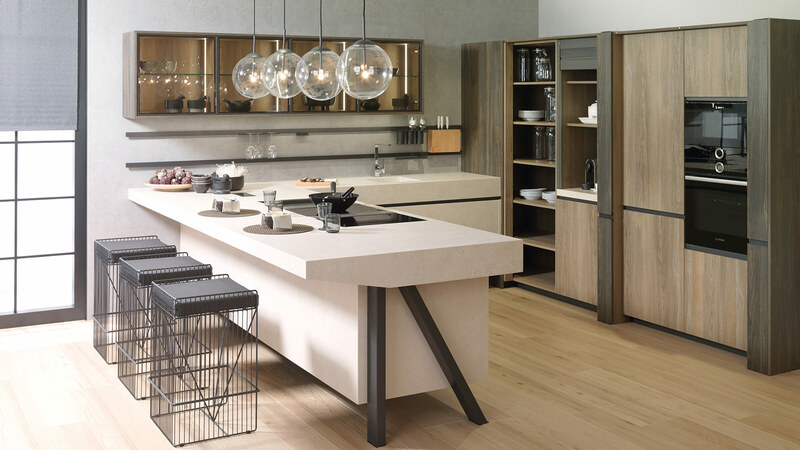 Following the Wabi-Sabi philosophy, the elegance of this kitchen lies in the XLIGHT Bottega Caliza Silk porcelain tile, present on its fronts and its worktops. 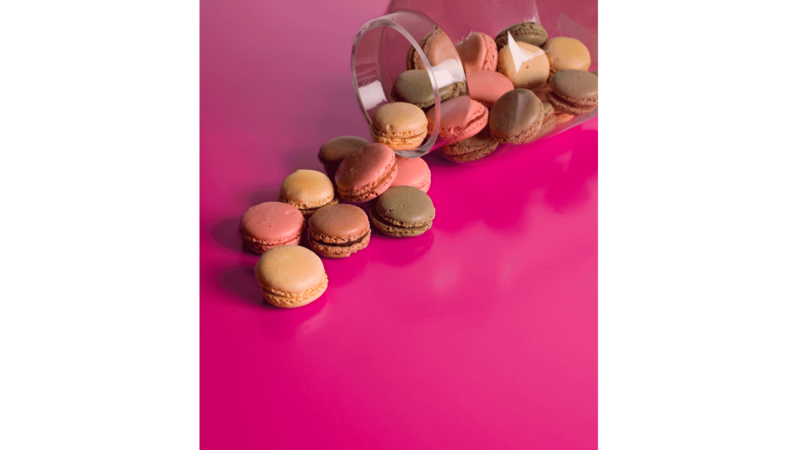 Krion presents four vibrant tones for this season: Candy, Fall Green, Imperial Yellow and Fruit. Its thermocurvable capacity allows it to be installed in many areas. 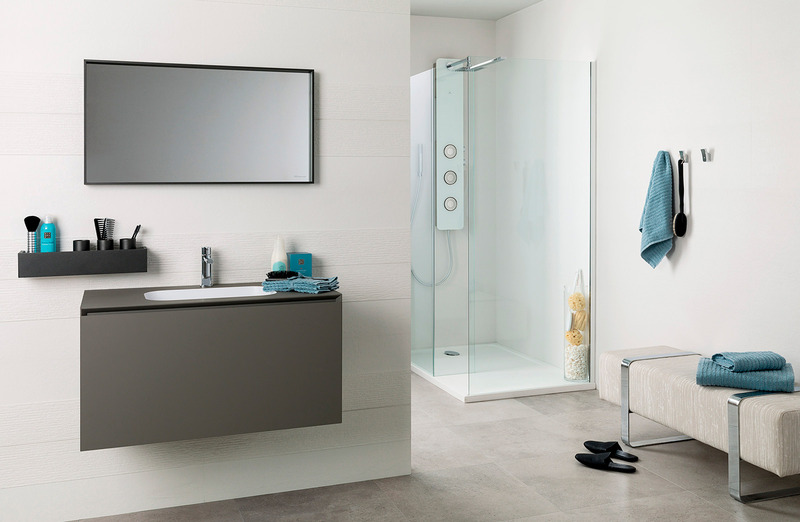 For the bathrooms, Noken opts for simple and dynamic shapes with the Tono collection and the Hotels bathroom furniture. 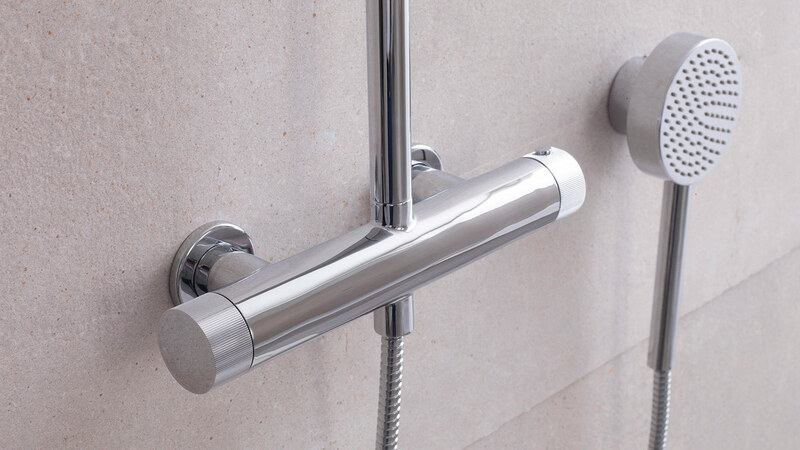 The first collection includes a shower head in a rounded format, thermostatic taps and a hand shower with a magnetic support.